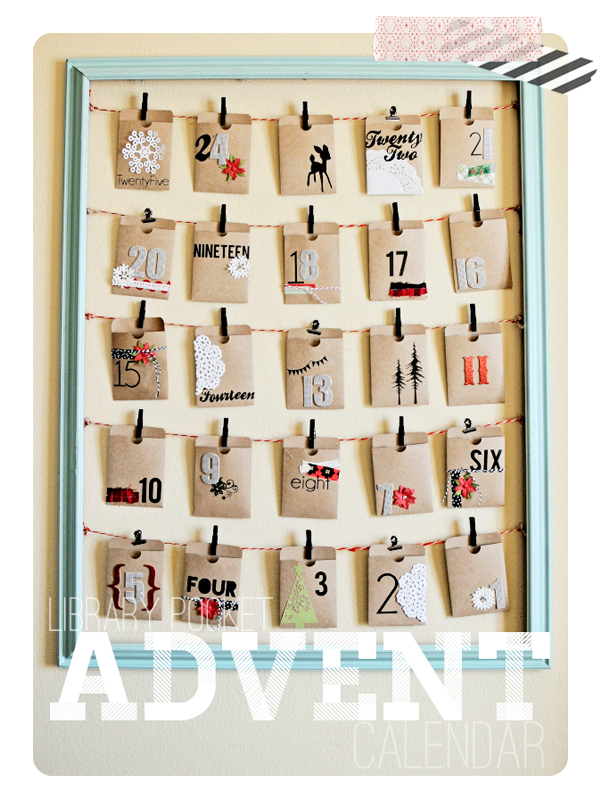 I absolutely love counting down to Christmas, and when my kids were babies, I was determined to buy an expensive advent calendar. 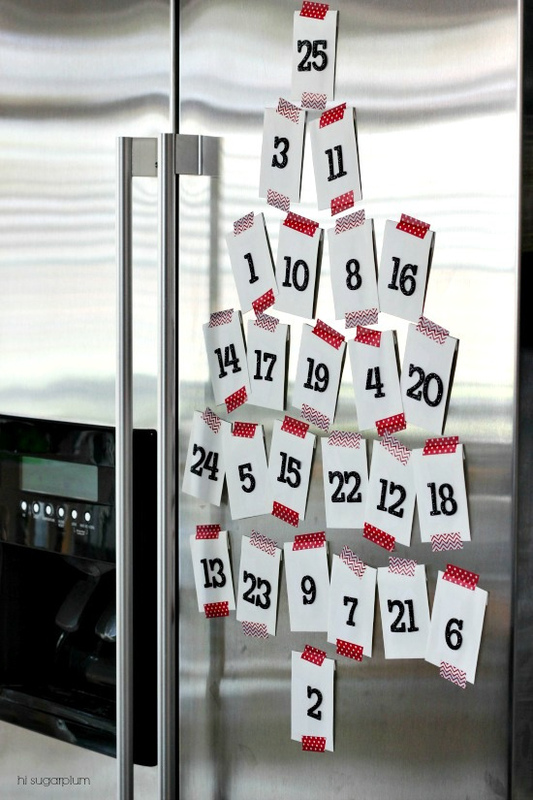 It got to the point that I was calculating how many years we would use it, times how many days per year to get to a PER DAY cost so that I could justify purchasing one. 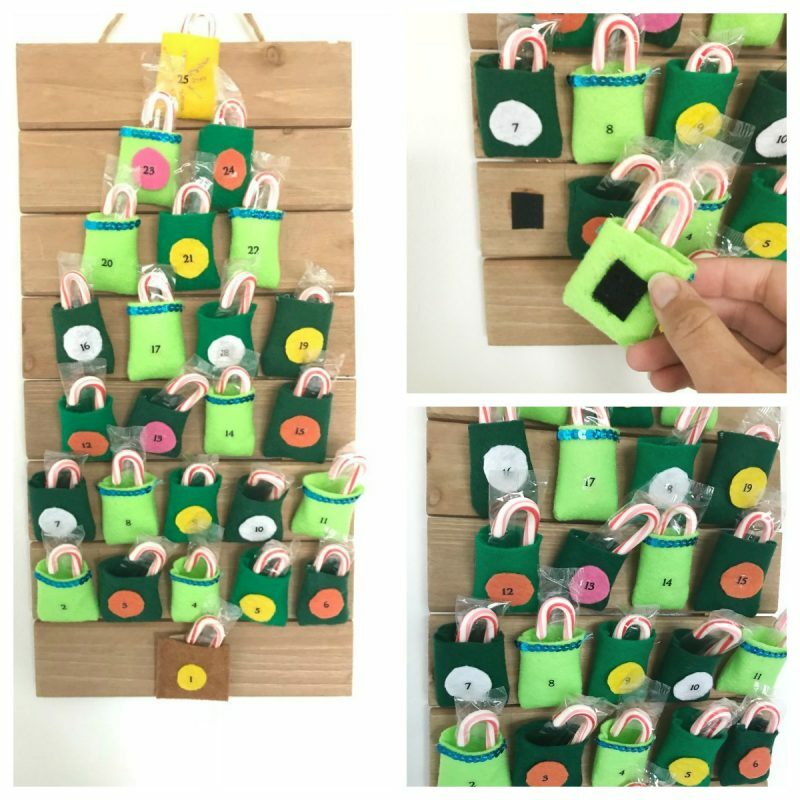 If only Pinterest had existed back then, I could have just made my own. 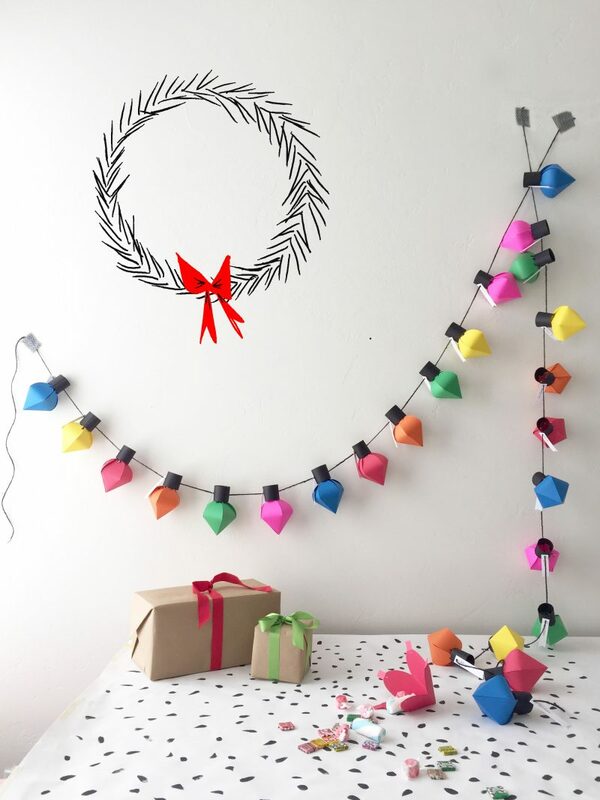 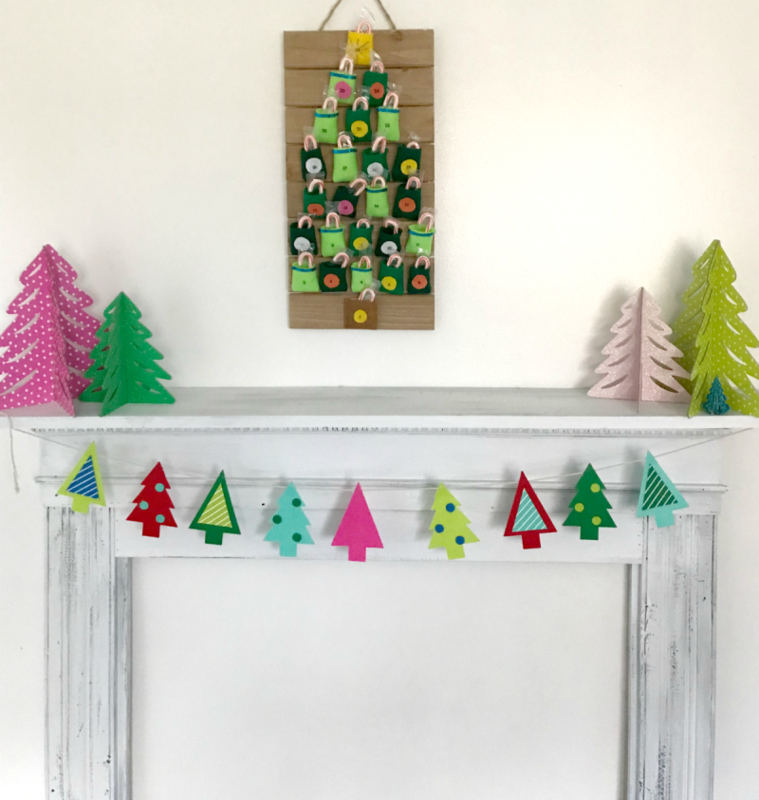 It doesn’t get much easier than this DIY felt Christmas tree advent calendar. 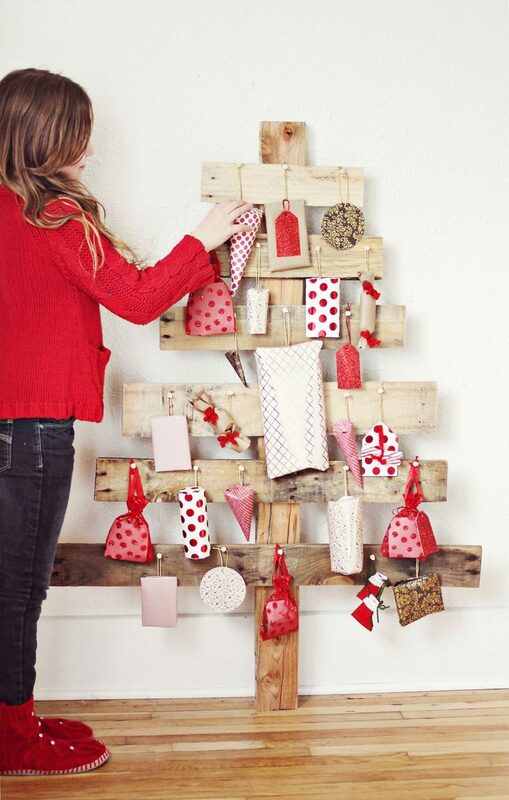 Simply sew felt into pockets (or use self-sticking felt) and adhere to a board in the shape of a Christmas tree. 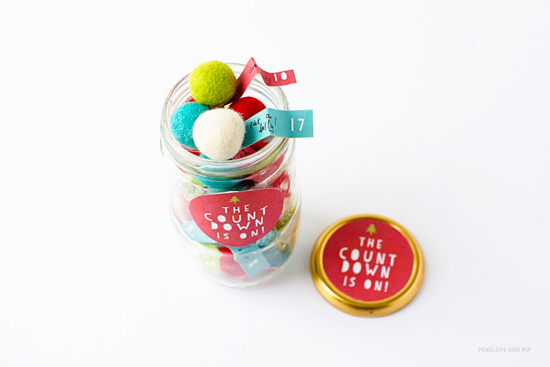 Add numbers and goodies, and you’re ready for Christmas. 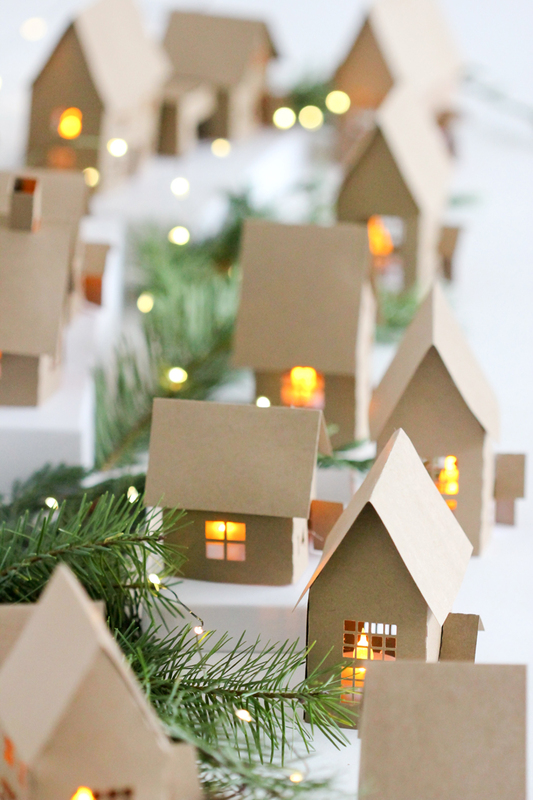 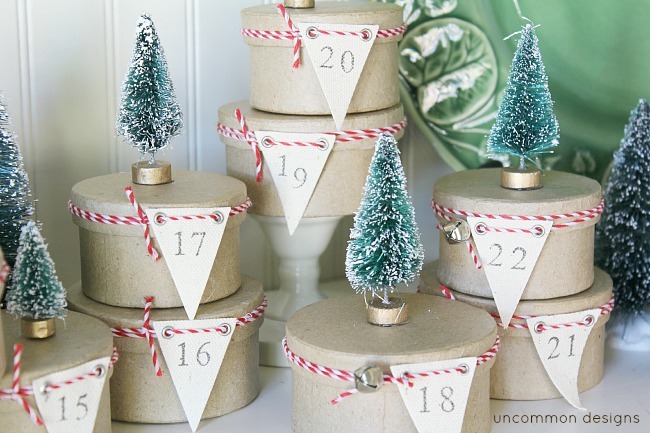 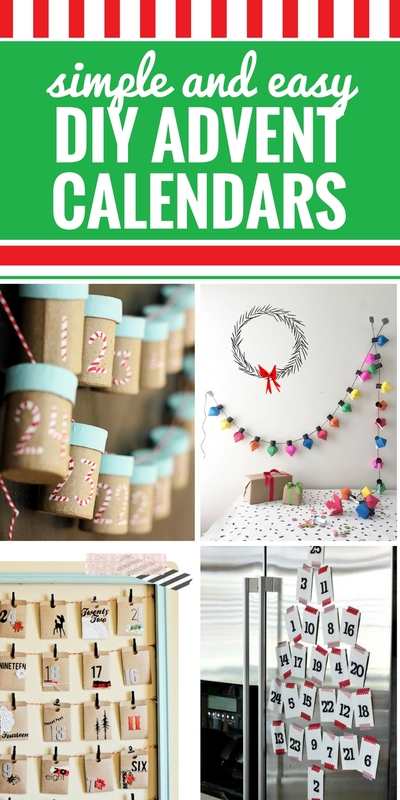 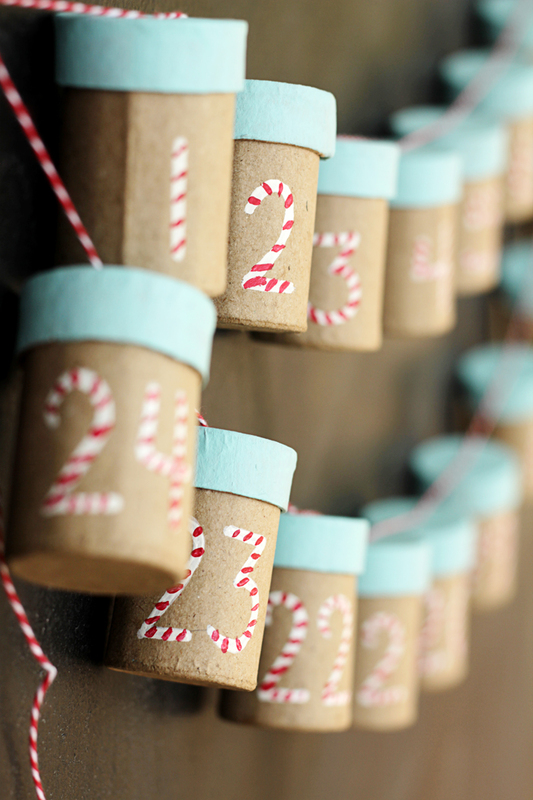 Keep reading for more of my favorite DIY advent calendar projects.